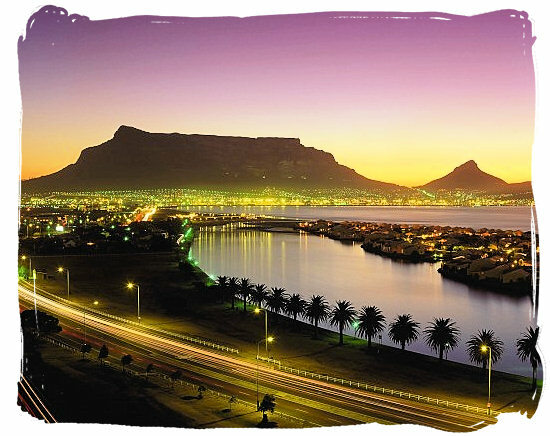 South Africa has become one of the most popular holiday hotspots. This in itself is not surprising because with so much to see and do there is more than enough to keep you entertained whether you are enjoying a brief or a long stay. However, South Africa's politically unstable past has left many wondering whether the country is safe to visit. Currently this is not a reason not to visit South Africa anymore. Just take the normal precautions like you would when visiting any other country. South Africa is a safe place to visit and the government has gone out of their way in recent years to ensure that tourists are welcome and secure. 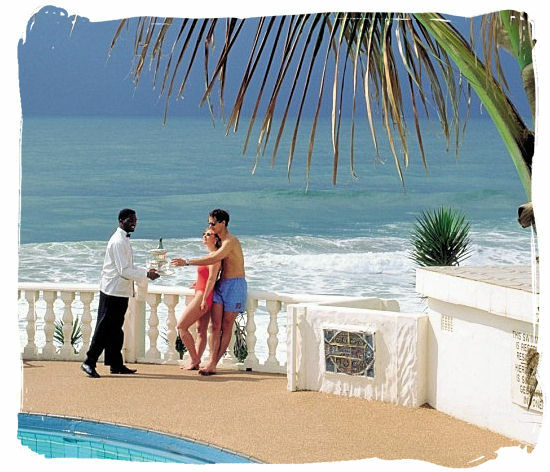 This means that you can expect all the benefits and luxury of any other holiday hotspot but with the added advantage of stunning scenery, attractions and experiences like no other. Cape Town's Table Top Mountain is definitely a stunning sight to be seen and with a cable car allowing you to ride up to the peak you'll be able to get glorious panoramic views across the city and surrounding area. 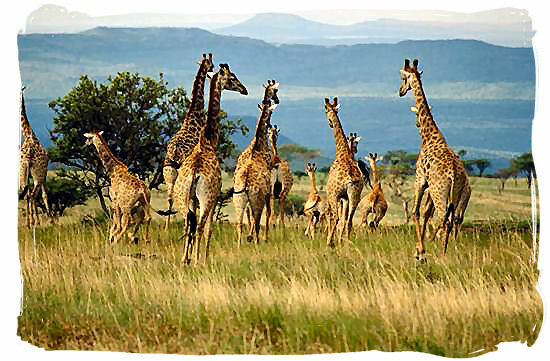 Safaris are also a huge attraction of South Africa with several game reserves and national parks offering you the chance to explore the wilderness and beauty of the country in a safe and secure setting. For thrill seekers you can even go cage diving with great white sharks, and with thriving and bustling nightlife Durban, Cape Town and Johannesburg are great for partying. When travelling to South Africa there are a few health considerations to take into account. Unlike much of the African continent most of South Africa is clear of malaria making travelling, especially with families, a little easier. However, there are regions where the disease is still spread including Kruger National Park, so it is vital to plan your trip before you go to ensure that you have the correct medications. Meanwhile HIV prevalence in South Africa is extremely high so it is important to ensure you take the correct precautions. Whilst South Africa is notorious for crime, most tourist areas are secure and you should be safe as long as you don't flash expensive items around. Like many holiday destinations, keep wallets and expensive gear hidden and use straps on cameras and other personal items so that they can't easily be taken. Roads are also fairly safe and as long as you stay in tourist areas renting a car and exploring for yourself is relatively straight forward. The road network is some of the best in Africa though driving at night should be dissuaded as roads are poorly lit. Tipping is standard practice in South Africa with cafes and restaurants expecting a 10 to 15per cent tip. It is also important to tip local guides and game rangers as many of these individuals rely on these bonuses for their living. Meanwhile, bartering is also commonplace in South Africa and if you have a few extra branded items in your packing you may well be able to exchange them for arts and craft goods. 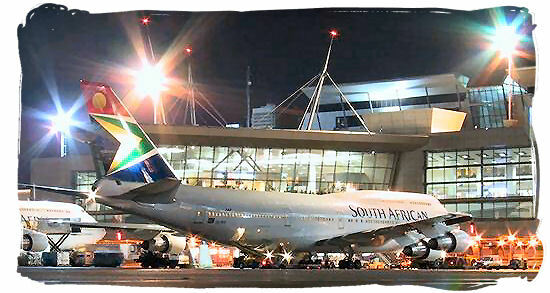 South Africa is a great country to visit and with a range of flights to Johannesburg and Cape Town easily accessible travel is easy. 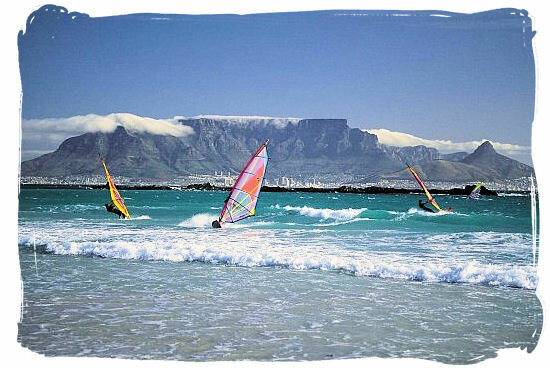 And for a stunning and inspirational holiday, South Africa is the ideal destionation.